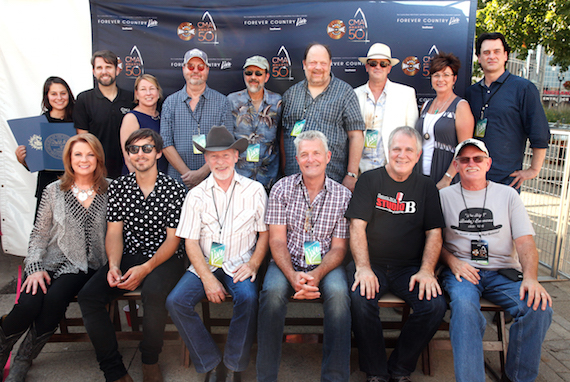 The Country Music Association and the Country Music Hall of Fame and Museum joined forces Sunday (Sept. 25) to officially kick off festivities during Forever Country Live presented by Southwest Airlines, a free concert at Walk of Fame Park in downtown Nashville. 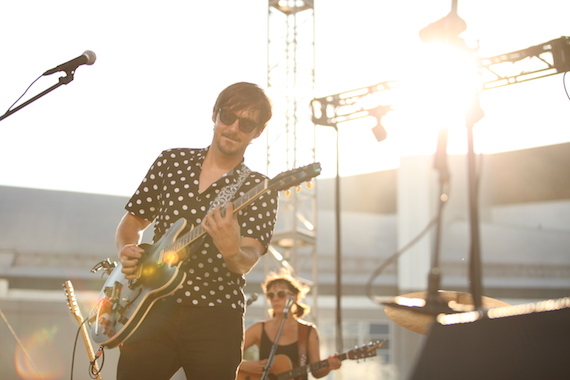 The show included performances from Charlie Worsham, The Time Jumpers (including Vince Gill), as well as a special guest appearance from Patty Loveless. Preceding Trahern’s remarks, Justine Avila, Music City Council Executive Director, shared official proclamations on behalf of Nashville Mayor Megan Barry and State of Tennessee Governor Bill Haslam proclaiming October as Country Music Month. 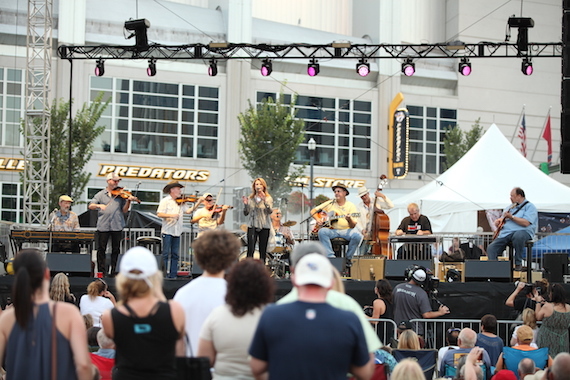 Before kicking off the music, Country Music Hall of Fame and Museum Senior Vice President of Sales and Marketing Sharon Brawner emphasized the importance of October when, later in the month, the Country Music Hall of Fame will welcome Charlie Daniels, Fred Foster, and Randy Travis as its newest members during the annual induction ceremony.